After an extended and well earned break in Airlie Beach, the Clipper Race fleet will be back racing on Monday with their eyes firmly set on Vietnam in the Da Nang New Discovery of Asia Race. "This is the first time Da Nang, Vietnam has been a Host Port in the Clipper Race. It is a wonderful experience for the people of Da Nang because we are going out to the race’s global network and encouraging others to come and discover what an exciting destination Da Nang has become. “We have decided to name Race 7 The Da Nang New Discovery of Asia Race because we hope it matches the positive experience that Clipper Race crew and supporters will have in the city throughout the stopover next month. The People's Committee added: “We are very proud that Da Nang was voted the Top Destination on the Rise by Tripadvisor in 2015. Therefore, we believe that we have chosen a suitable name which also compliments the adventurous nature of the Clipper Race, and we extend our dearest invitation to everyone to come and explore the beauty of Da Nang." Joining the Da Nang – Viet Nam crew in Airlie Beach is Nguyen Tran Minh An, a 27 year old Tug Boat driver from Cẩm LệDistrict in the city. 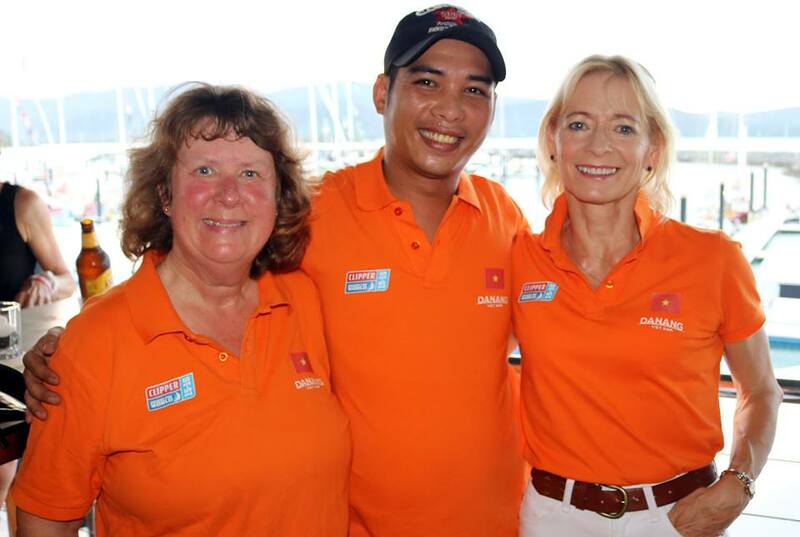 Despite spending his life working on the water around the city, Minh An had never sailed until he was selected to by the Da Nang People’s Committee to be their ambassador in the Clipper Race. Minh An, who completed his four weeks of training in Sydney, says he is excited to be back in Australia to start his race: ““I feel very happy and excited to be finally joining the Clipper Race here in Australia. I’ve just met my team and my Skipper Wendy Tuck who have already made me feel very welcome. I’m proud to be representing my city on the Da Nang – Viet Nam team and I hope I can teach all the crew and my Skipper and team many good things about my home and my country. The Da Nang New Discovery of Asia Race starts in Australia on 18 January with the fleet is expected to arrive in Da Nang between between 17 - 21 February 2016 as part of the Asia-Pacific leg. The Clipper Race fleet and more than 200 crew will stay in the city until they are due to depart on 27 February. 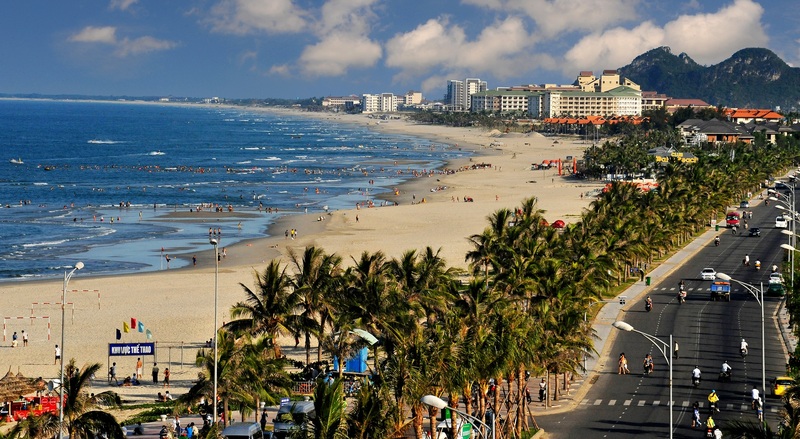 Click here to see a selection of images of Da Nang.